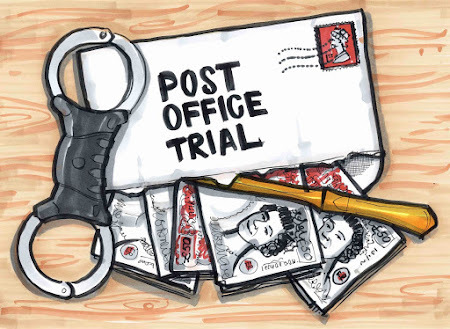 Post Office Trial: Horizon trial: Steve Parker's three witness statements. Horizon trial: Steve Parker's three witness statements. Steve Parker is Head of Post Office Application Support at Fujitsu. He was cross-examined in court on Thu 11 April as part of Day 12 of the Horizon trial. You can read a transcript of that cross-examination here.